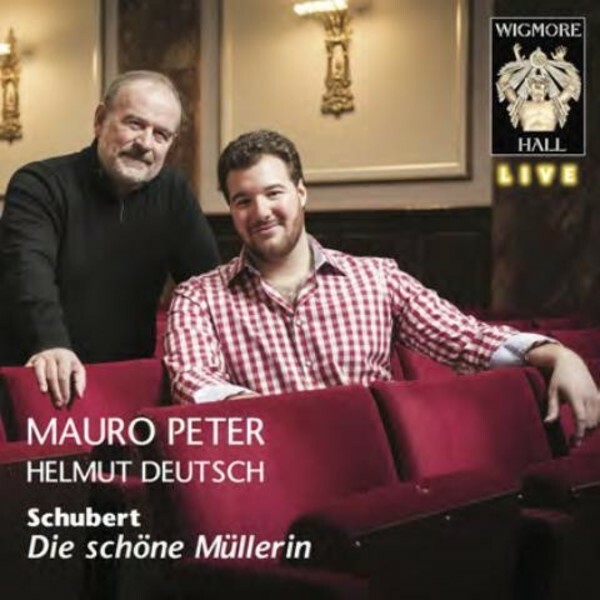 Over a century after the first British performance of 'Die schöne Müllerin', which was given at Wigmore Hall in June 1903, Mauro Peter took to the same stage to offer his vision of Schubert’s masterwork. The Swiss tenor’s artistry as a Lieder interpreter evolved in close partnership with his former teacher Helmut Deutsch, and over recent years he has positioned himself among the most in-demand young artists performing on the recital platform and opera stage today. This live recording of Peter’s Wigmore debut recital captures his bright, lyrical voice and the subtlety and conviction of his musicality, offering a captivating perspective on this work.